I’ve changed my doorbell a while ago and it was the best decision that I’ve made. It easier now to be able too see directly who is ringing my doorbell and decide whether I want to respond or not. 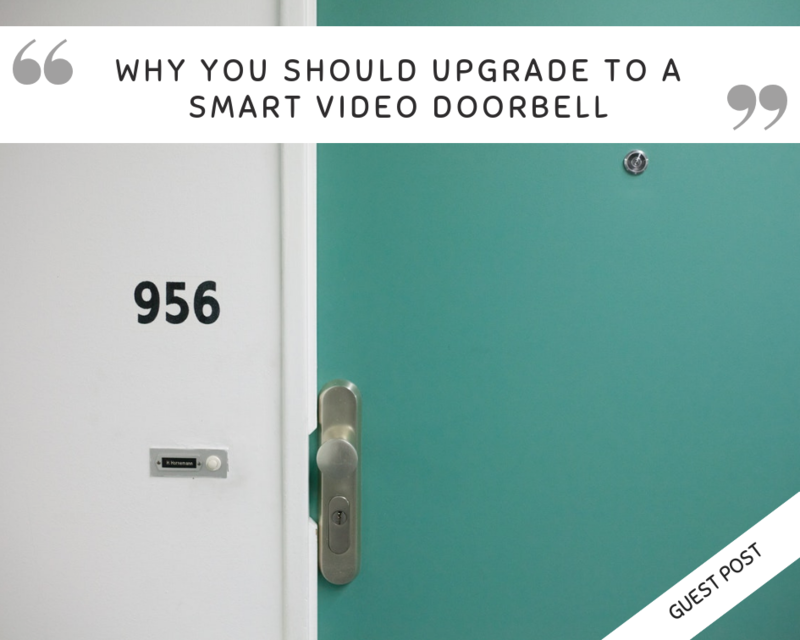 If you’re not using a smart doorbell yet, then now is the time to upgrade! They basically give you the ability to see, record and speak to visitors, plus this handy device also provides added security for your home. 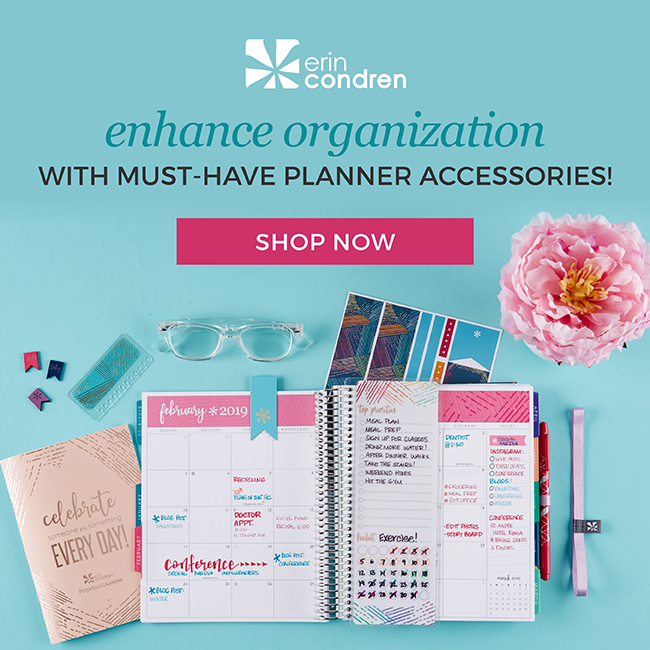 It comes in handy in you’re living in a house or if you’re away a lot and really want to keep track of the people that are going near your home. Can you believe it’s spring already? Well I can’t! 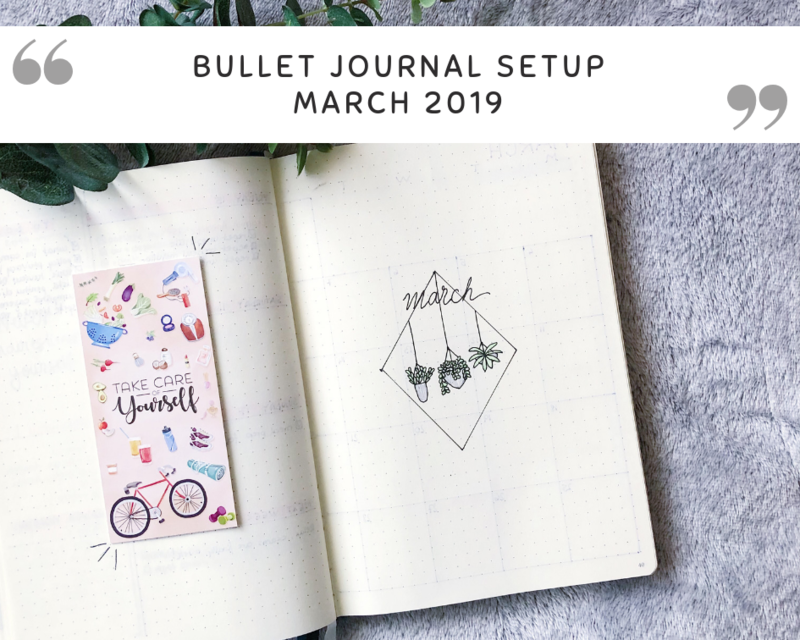 I swear that I am going to wake up one day and feel the heat of a summer day…Until then, grab some inspiration for this month bullet journal and let me know what you think about it in the comments down below! I wouldn’t have though that this day will come but here we are now! 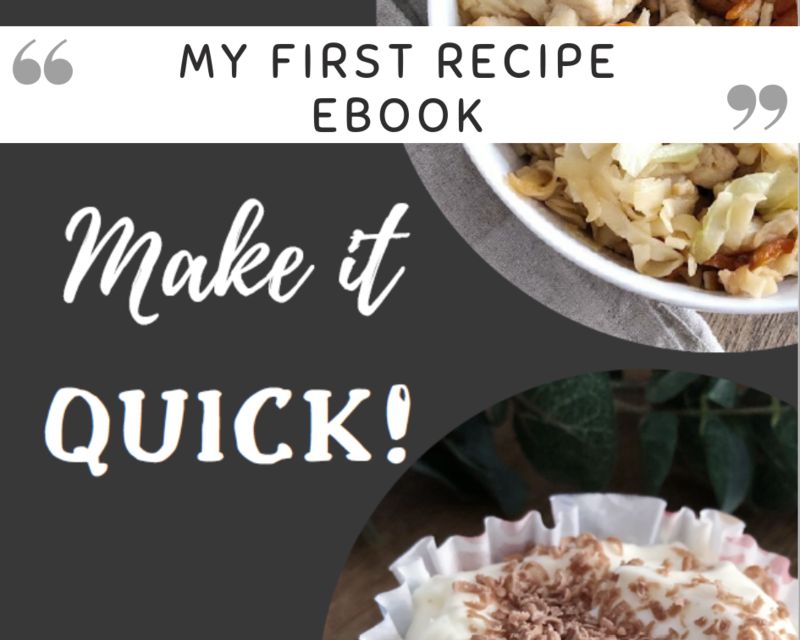 I’ve written my first recipe eBook! It’s not something big but I am obviously super proud of it haha. I have to admit that I am one of many people who have a problem with buying things they don’t necessary need. From makeup and clothes to different electronics around the house I tend to collect them all everywhere in my house, but I got better during time haha! 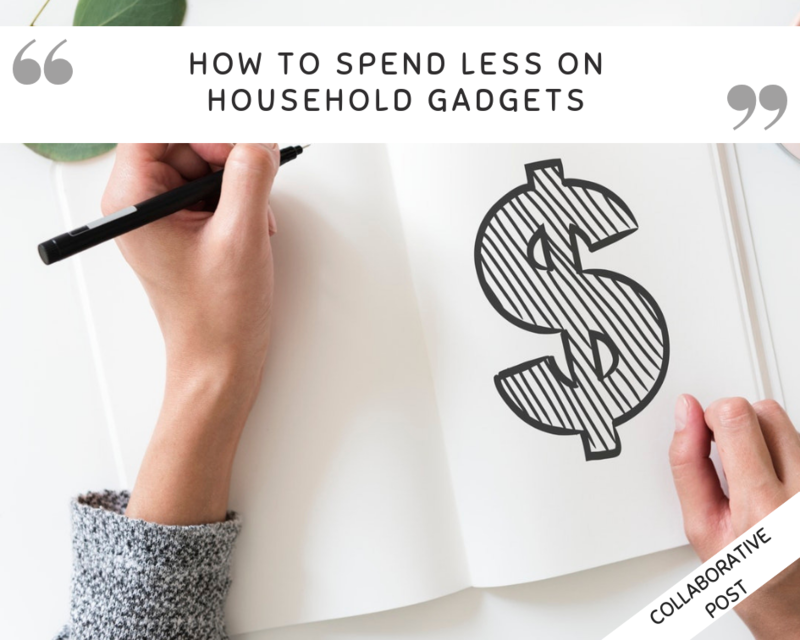 Household gadgets such as TVs and computers can be very expensive and what do you do if you are one of those who feel the need to change things up every once in a while? 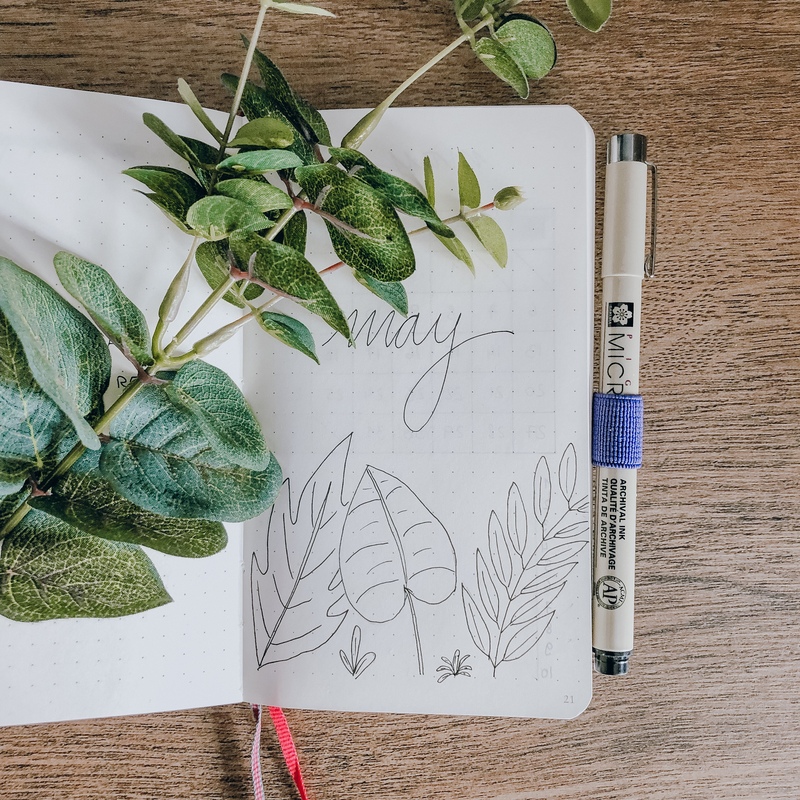 Don’t worry, there are ways to get creative and cut costs! 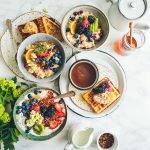 Here are just several ways to spend less on home tech! 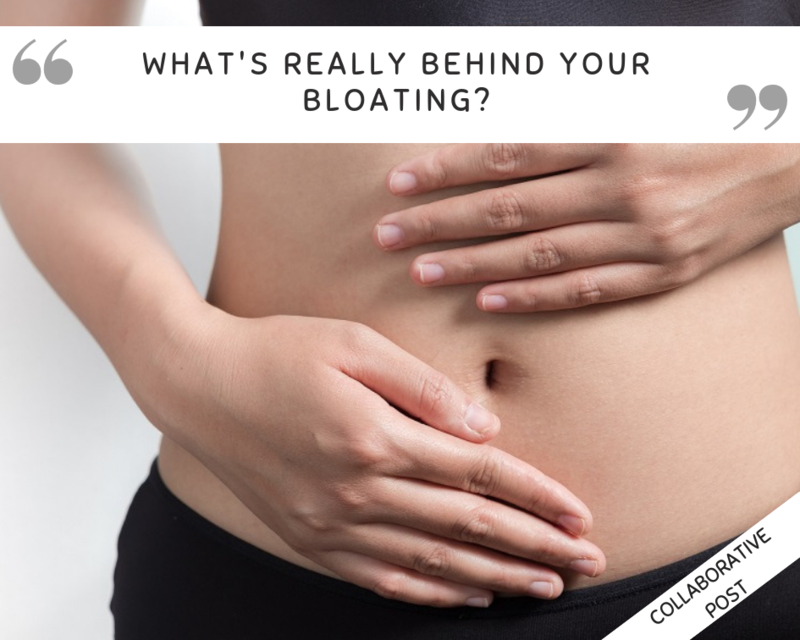 What’s really behind your bloating? 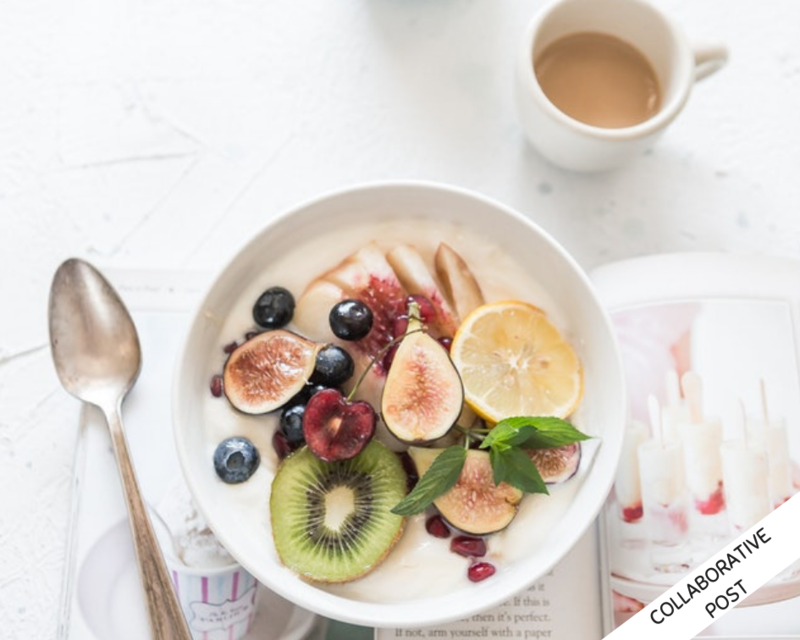 Do you often feel bloated after a meal? You aren’t alone. 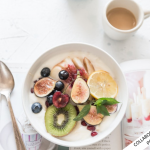 We’re in something of a bloating epidemic at the moment, with most people now regularly experiencing bloating to some extent. More often than not, this is nothing much to worry about. 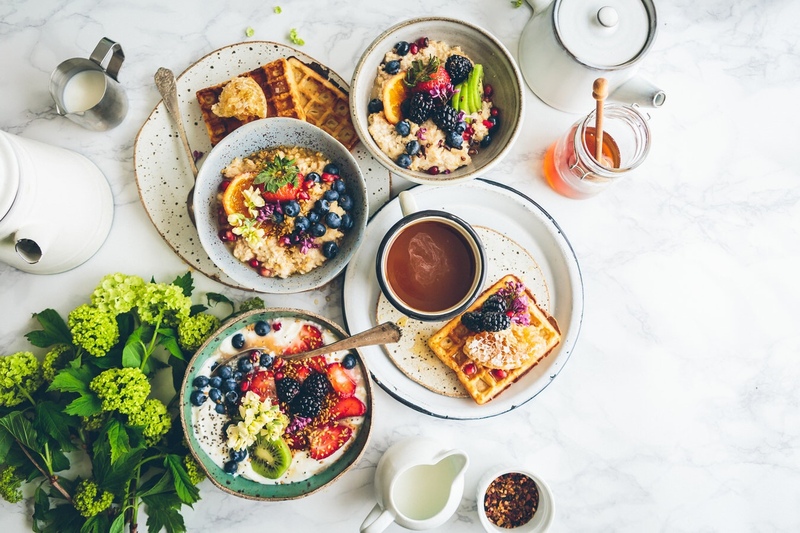 Certain foods like lentils and beans are notorious are packing our bellies. For women, that time of month always comes complete with at least a few days of feeling this way. But, if you find that you’re bloated all the time, it might be time to take things a little more seriously. 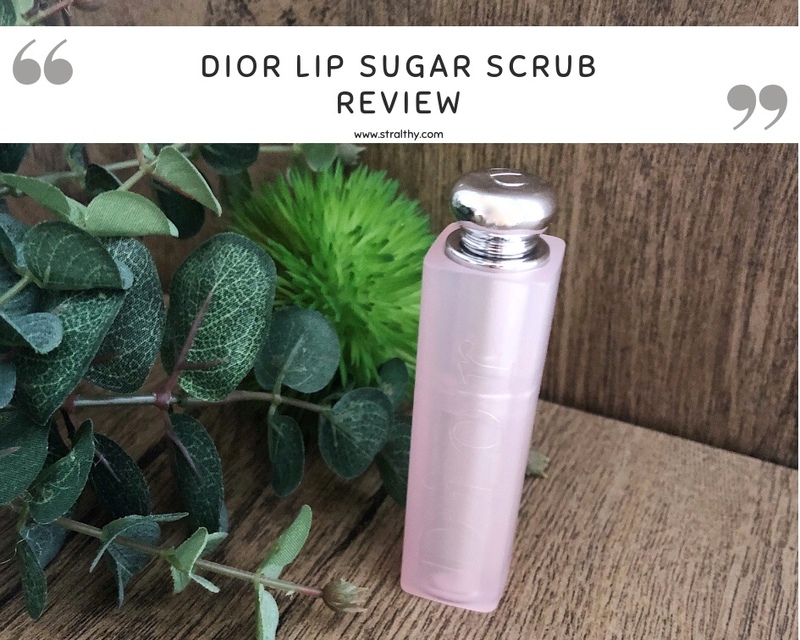 Dior Lip Sugar Scrub // Is it worth it? 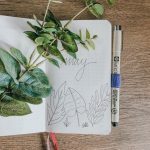 I know that I am definitely not the only one who suffers with extremely dry lips during winter time and believe me when I say that I’ve tried a lot of products that were supposed to help with it. My mom actually came home from Sephora one day with this one and even though I was not convinced at first I loved it the second I’ve put it on my lips.